by Josep Lluís Mateo, Ed. Birkhäuser Verlag. Basel, 1995. 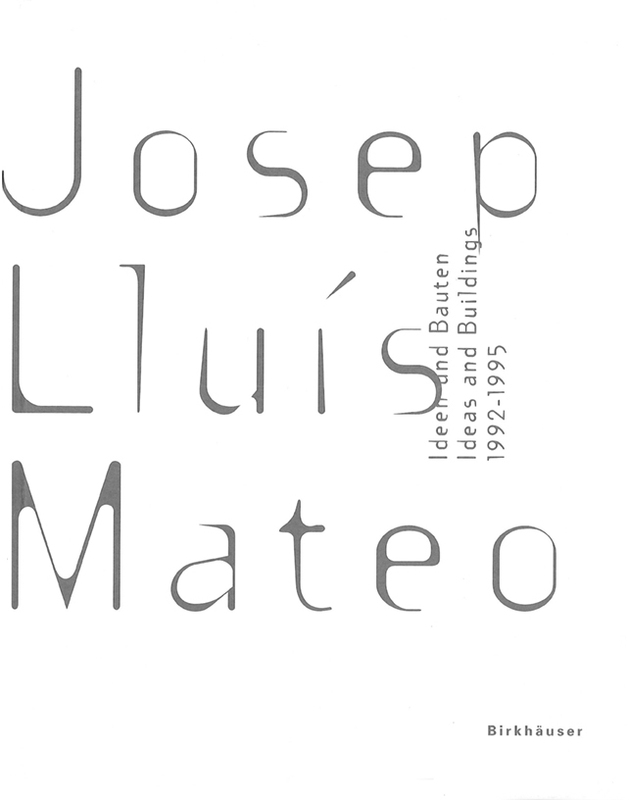 This volume, in German and English, documents 13 recent buildings and projects of Josep Lluis Mateo. Introduction of Kurt W. Forster ‘An Architecture of Silent Collision’.